Prayer is a form of communication that we utilize subconsciously. Whether Christian, Buddhist, Hindu, or other, we all talk to something or someone greater than ourselves. Our audience might be God or the stars and the Earth, or the little angel and devil on our shoulder—whoever receives our prayers, we all know that a listener is better than the empty air of when we talk to ourselves. We need confirmation of our thoughts, affirmations of our feelings, and a listening ear during troubled times. From the early days of Christianity, prayer has been intimidating because language in the early days of the church—and even from the days of Jesus’ missionary work with his disciples—used formalized words that the laypeople did not understand. This misbelief that prayer must be structured, comprehensive, and analytical prevents many people from praying regularly and having conversations with our Heavenly Father. 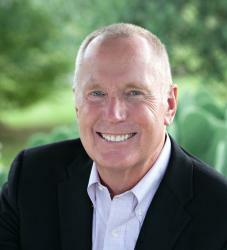 Sometimes, according to popular Christian author Max Lucado, Christians feel their prayers would be too informal; sometimes they feel that God would not care about their problems; sometimes the negative situations and influences take hold of Christians’ minds; and sometimes they don’t know what to say. Therefore, Lucado believes that the easiest approach to take is to not pray at all. Review copy was provided free of any obligation by Thomas Nelson. No monetary or any other form of compensation was received. This review was written and will be published by Litfuse Publicity. 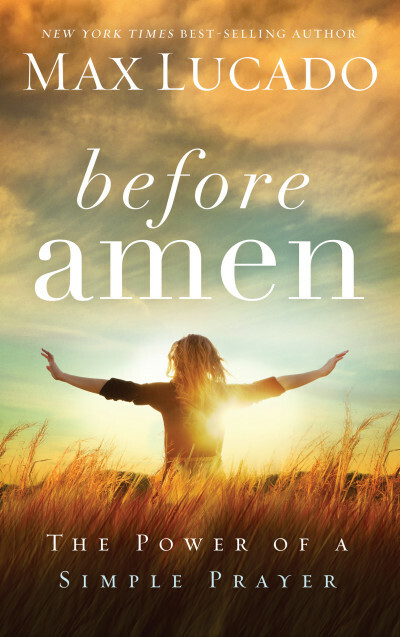 Be sure to enter the Before Amen iPad Mini giveaway. AND if you pre-order a copy of Before Amen by 9/29, you’ll receive a FREE ebook copy of Max’s best-selling Second Chances: More Stories of Grace.